Cupertino, US-based technology giant Apple on March 25 introduced the Apple Card, a digital credit card bundled with reward programmes and daily cash benefits. Built into the Apple Wallet app on iPhone, the digital credit card has several advantages compared to physical credit cards. Some of these benefits are that it is easy to apply, there are no late fees, over-the-limit fees, international fees, and there are very low interest rates. Importantly, the Apple Card stores all the information related to user and transactions in the phone – not on Apple servers – making it a secure digital payment service. Apple Card uses machine learning and Apple Maps to label each transaction with merchant names and locations. Purchases are automatically totalled and organised by colour-coded categories like food and drinks, shopping, entertainment, etc. 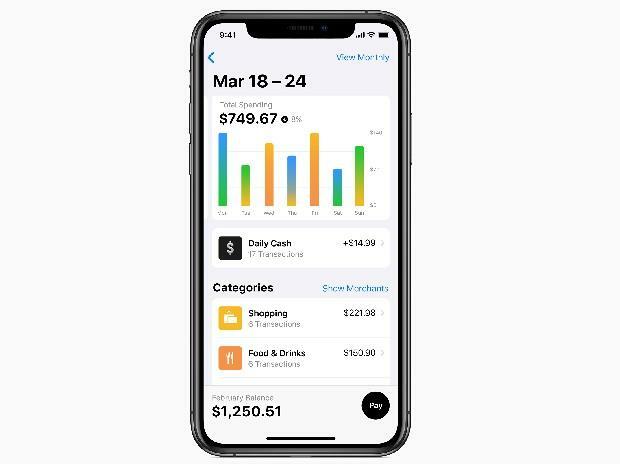 The Apple Card also provides weekly and monthly spending summaries, making it convenient for customers to understand their spending habits. 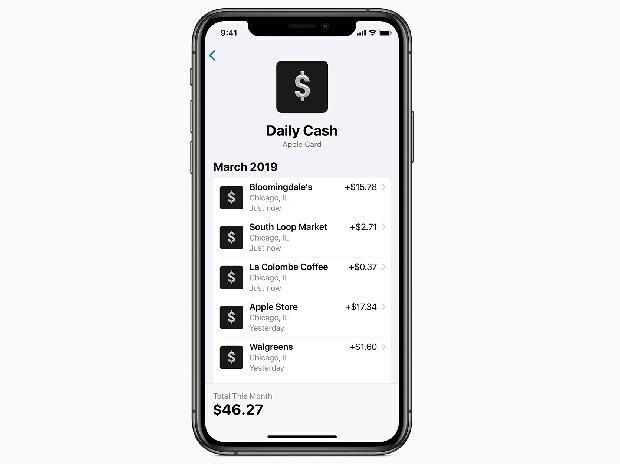 The Apple Card comes bundled with daily cash benefits, in which two per cent of every Apple Card transaction using Apple Pay is credited back as Daily Cash. Unlike other cash back rewards, the Daily Cash is added to customers’ Apple Cash card each day and can be used for purchases using Apple Pay. On transactions at Apple, including Apple Stores, App Store and other Apple services, a user gets three per cent Daily Cash. One of the major benefits of the Apple Card is that there are no fees associated with it — no annual, late, international or over-the-limit fees. Another benefit is that no penalty rate is charged on late payment. However, users still have to pay additional interest accumulating towards their balance if they miss payments. Being a digital credit card, the Apple Card also shows a range of payment options and calculates the interest cost on different payment amounts in real time, allowing users to make informed choices related to interest and payments. Apple Card is a unique card number created on iPhone, stored in the device’s Secure Element -- a security chip used by Apple Pay. 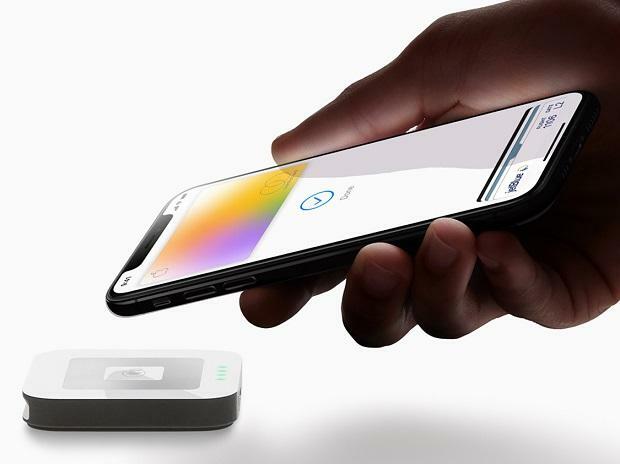 The card authenticates every purchase using phone’s Face ID or Touch ID biometric modules, and a one-time unique dynamic security code. 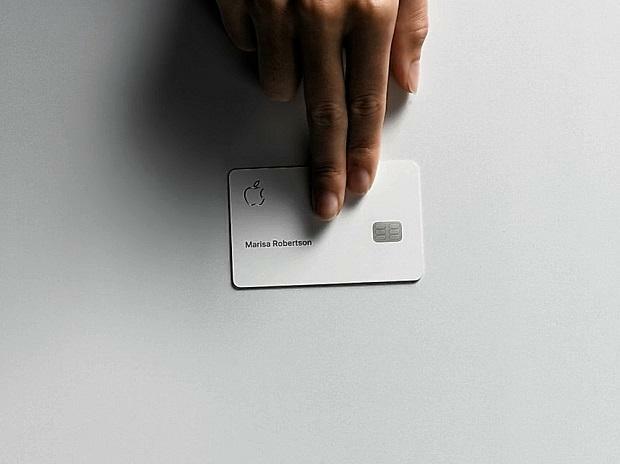 Along with digital credit card, Apple also designed a titanium Apple Card for shopping at locations where Apple Pay is not accepted yet. With no card number, CVV security code, expiration date or signature on the card, Apple Card is secure than any other physical credit card. Purchases made with the titanium Apple Card, customers will get 1 percent Daily Cash. Apple Card will be available to select customers in the US this summer. Indian users might have to wait a little longer as the company did not India launch yet.